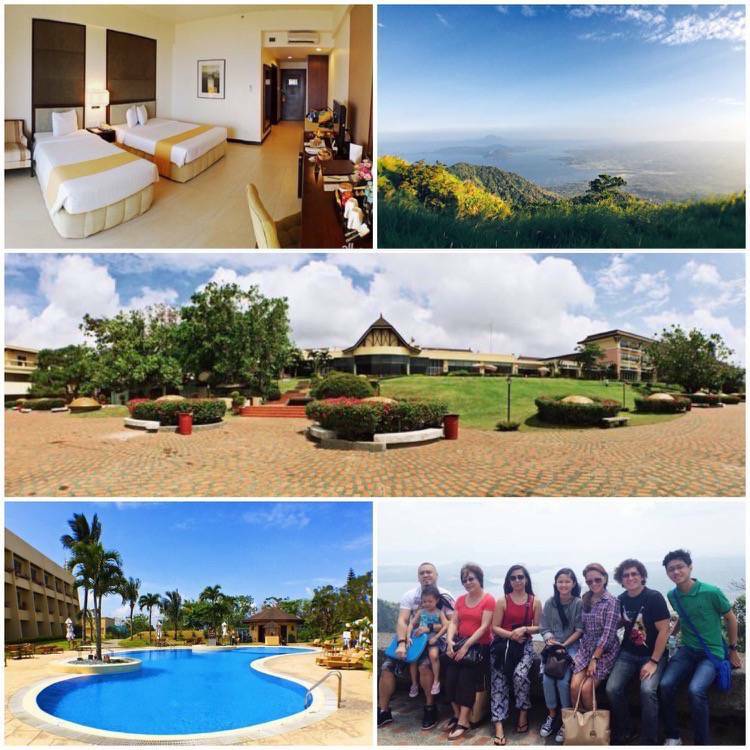 Taal Vista Hotel - The perfect Tagaytay getaway - All Chucked Up! 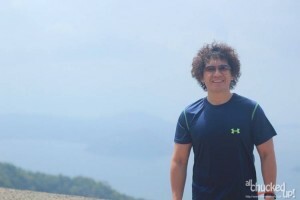 If I were to retire in the future, and if circumstances would permit, I’d like my wife and I to settle in Tagaytay. 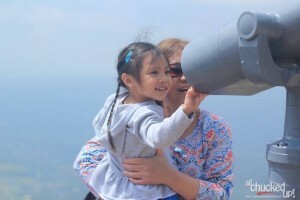 Just like Baguio, Tagaytay is a place that has always been close to my heart. And since Baguio is too far from the metro, it doesn’t seem to fit into my criteria of ideal retirement places. Tagaytay on the other hand is likewise located away from the metropolis but still conveniently close to it in case heading back there is required. And though retirement is still far from my mind, that doesn’t mean I can’t enjoy the wonderful attractions, delicious delicacies and pleasant climate that Tagaytay is known for. 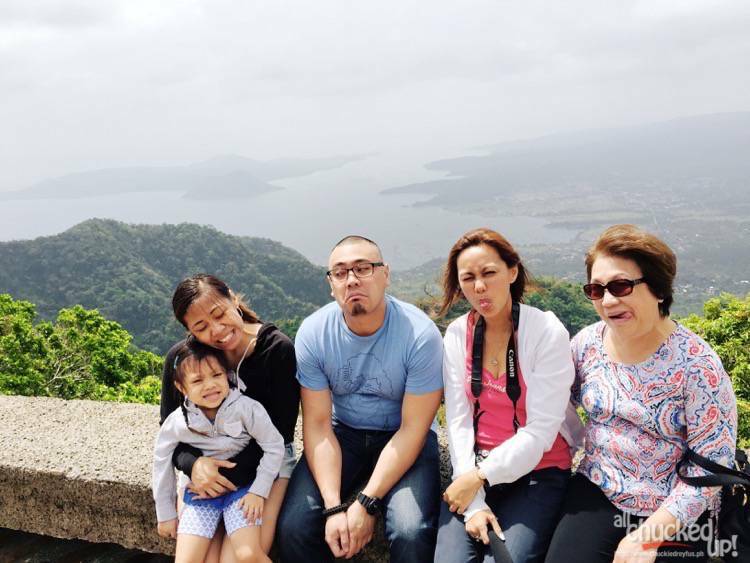 Whenever my family and I want to get away and escape from the hustle and bustle of the city, Tagaytay is always top of mind. It’s the perfect place to temporarily disconnect from the daily grind and recharge. 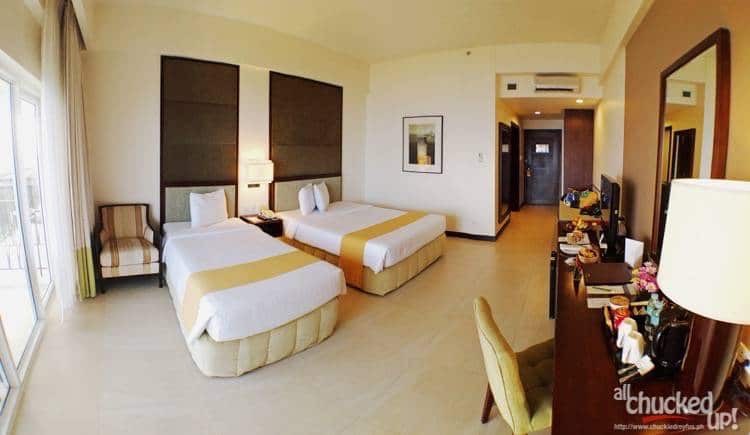 One of the best places to stay at to fully immerse yourselves with everything beautiful and breathtaking about Tagaytay is none other than “Taal Vista Hotel”. 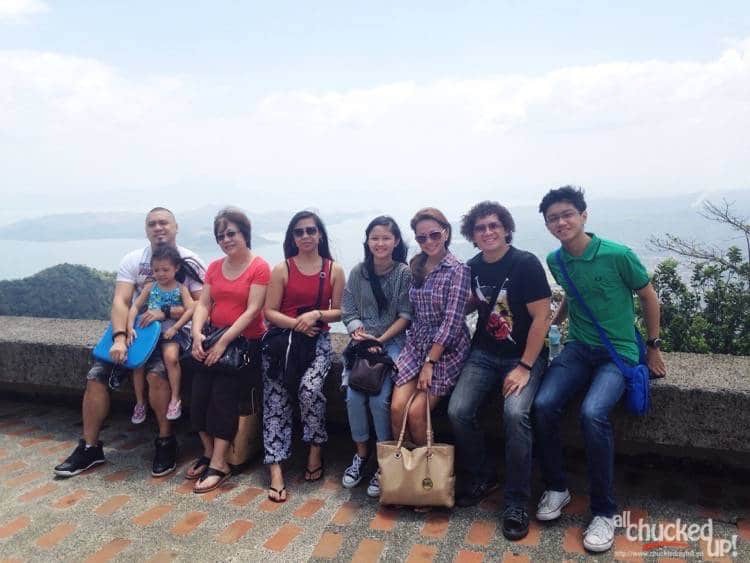 My family, together with a few of my balikbayan in-laws had the wonderful opportunity to spend a couple of days at Taal Vista Hotel. And since some of my in-laws have been away from the Philippines for more than 10 years, it was all the more fitting that we stayed at a place in Tagaytay that was familiar to them and easily recognizable. True enough, the moment we arrived at Taal Vista Hotel, it immediately made my in-laws feel at home… perhaps in part because the place is very homey and also due to the fact that its distinguishable facade hasn’t changed throughout the years, offering older folks a hint of nostalgia. 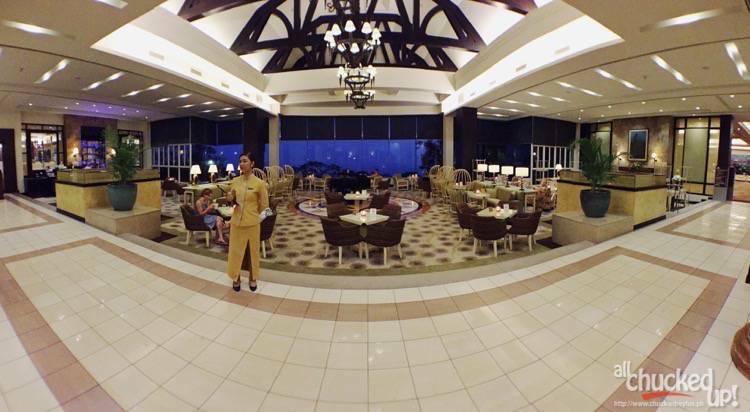 It is worth noting as well that our stay at Taal Vista Hotel happened just a few days after our wedding anniversary. So, we figured that it was also the perfect post-anniversary getaway for me and my wife. 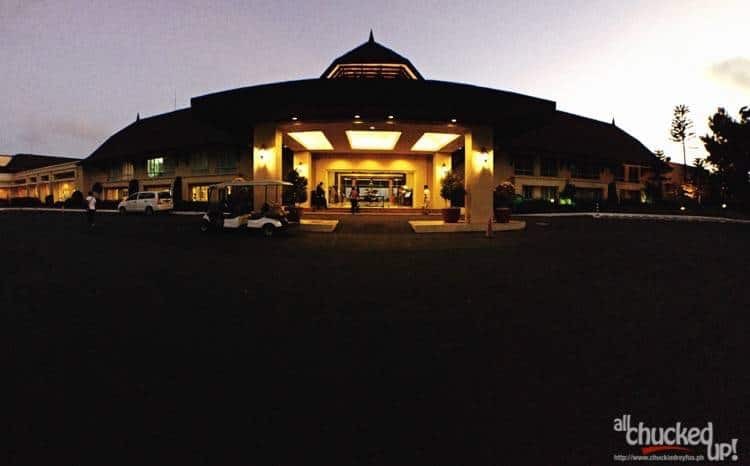 An iconic landmark and popular fixture for decades, Taal Vista Hotel is the only 5 star hotel and perhaps the most popular establishment in the city. We got two amazing rooms located at Taal Vista Hotel’s Lake View Wing which had a balcony that overlooked the Taal Volcano and Lake. The room itself was very spacious and comfy. 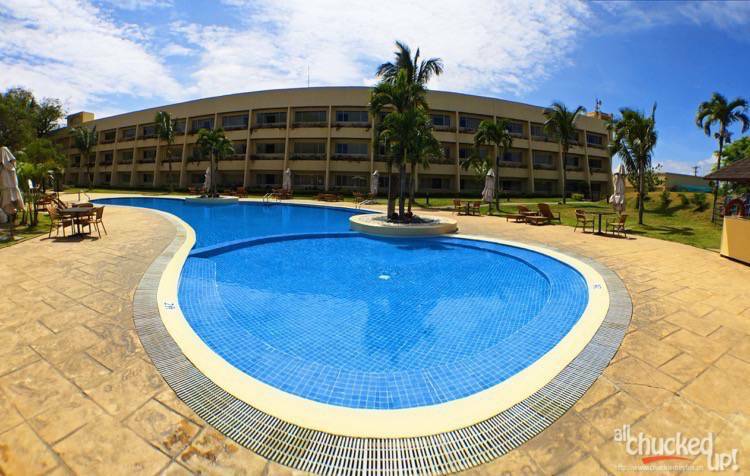 It also has all the amenities one would need for a pleasant stay. My wife and I were delightfully surprised with the thoughtfulness of the wonderful staff of Taal Vista Hotel. 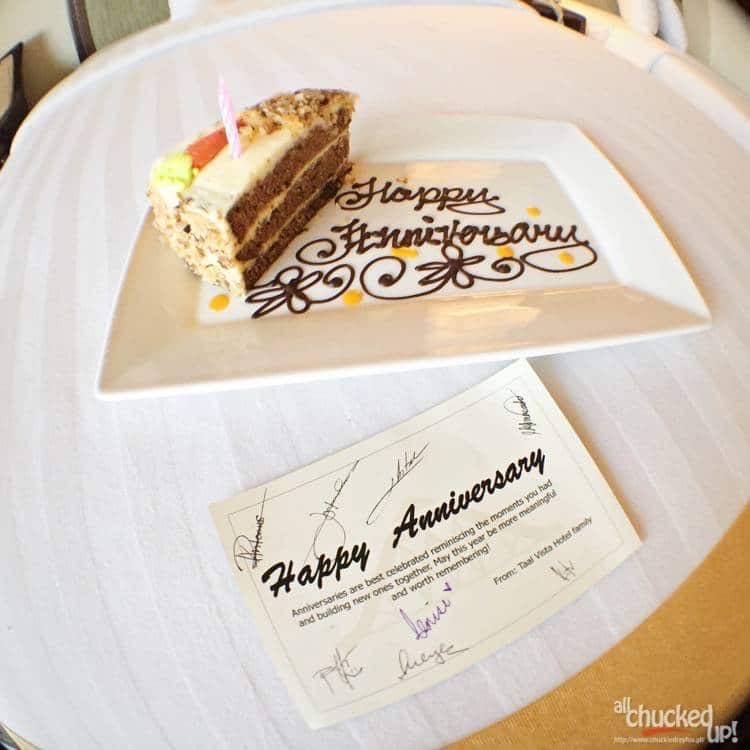 They actually had a small wedding anniversary cake waiting for us inside our room with individual personal greetings written on the card that came along with it. Thank you so much, Taal Vista Hotel. You guys are so sweet. 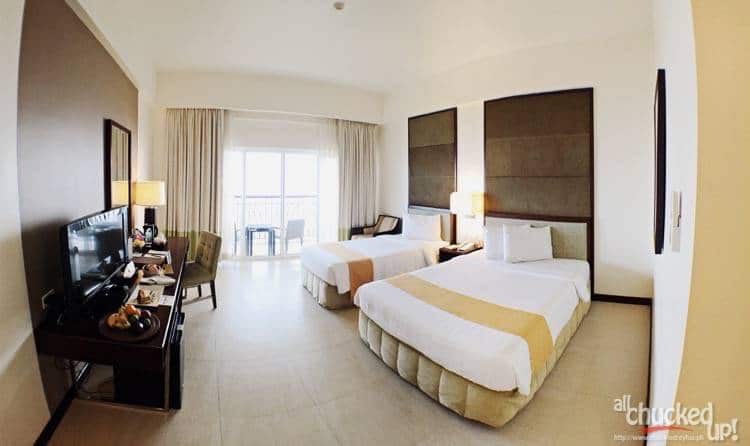 For those who aren’t too keen on going around and discovering the other wonderful areas that Taal Vista Hotel has to offer and would rather hole themselves up inside, rest assured that their rooms are more than enough to keep one entertained and relaxed. 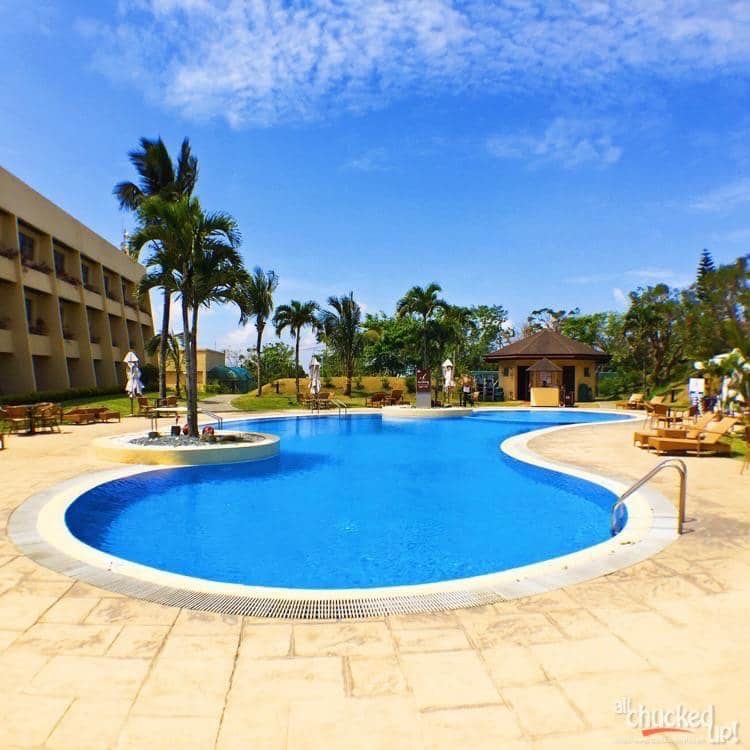 But the best thing about Taal Vista Hotel is that everything you could possibly want or need in a luxurious sprawling establishment is right here. 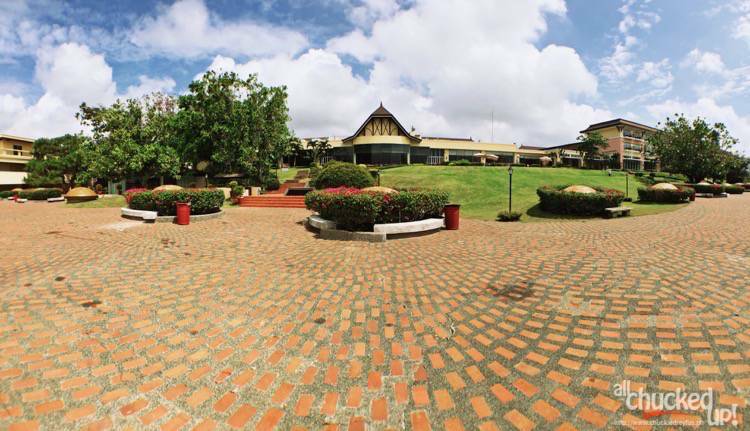 Taal Vista Hotel has function rooms and ballrooms for every festive occasion and get-together. In fact, during our stay, there were two different wedding receptions that happened on succeeding nights. You can tell that this place is a popular venue for parties and celebrations. 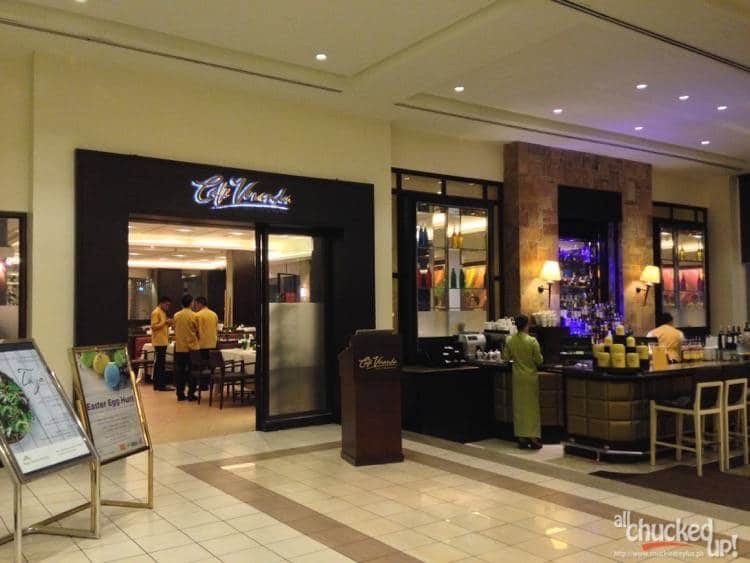 Also, just located on the ground floor of Taal Vista Hotel is Cafe Veranda which happens to be where every buffet breakfast we had was served. It should be noted that this amazing restaurant also serves delicious lunch and dinner. 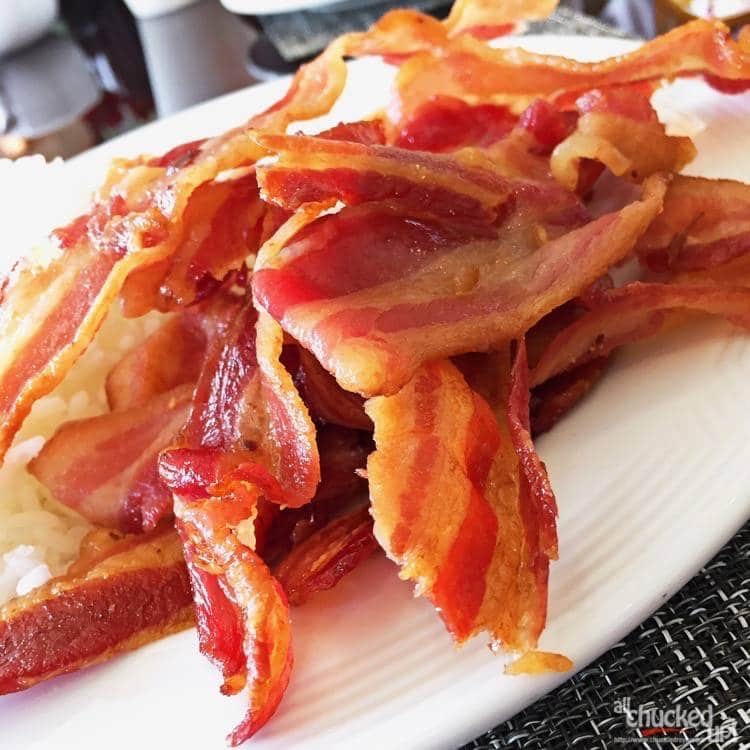 And although I pretty much just zeroed in on the delicious bacon every morning, they’ve got a wide variety of delicious offerings for everyone. Just outside of Cafe Veranda and a little bit down the steps, located right beside the view deck is Taal Vista Hotel’s newest restaurant called, Taza Fresh Table. 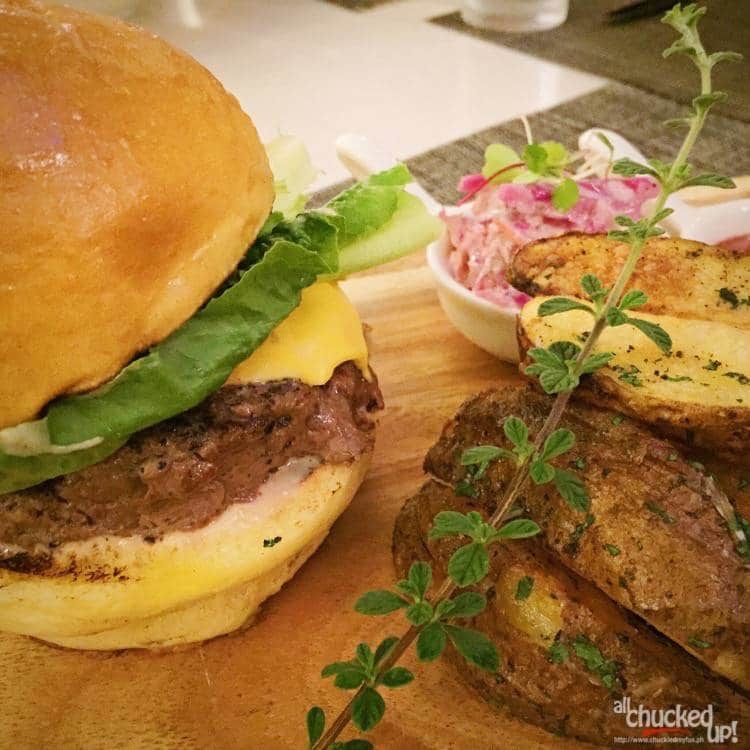 Taza Fresh Table is an incredible place where one can enjoy spectacular dishes prepared by Chef Jayme that are sure to impress even the most discerning of palates. I love burgers. Taza makes incredible burgers! OMG! My wife and I visited Taza during its launch a couple of months back. 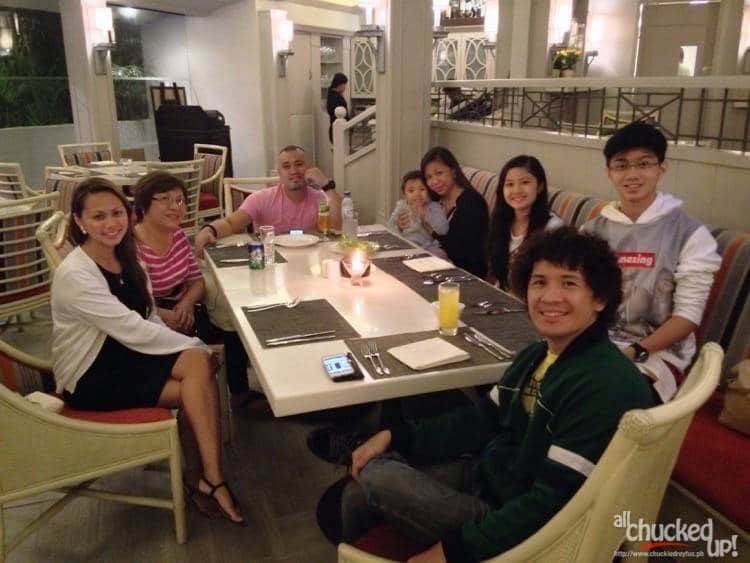 And because of how amazing their offerings were, we just had to dine there again. So, this was where we took our relatives for dinner during our first night. Just like the first time, Taza sure did not disappoint. 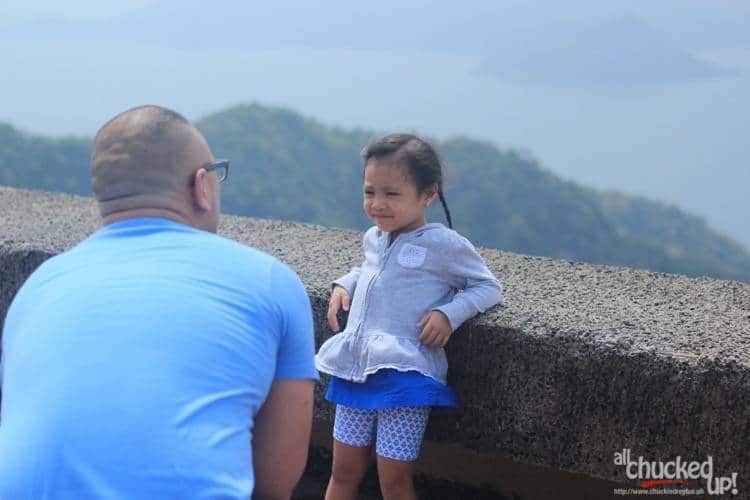 Of course… anyone who has been to Taal Vista Hotel will never forget the awesome view of the Taal lake and volcano that this iconic establishment has long been known for. Their view deck has pretty much remained the same throughout the years and proves to be one of the hotel’s main attractions. My family and relatives absolutely enjoyed hanging out in this particular area, taking pictures and just taking in the cool comfortable climate. 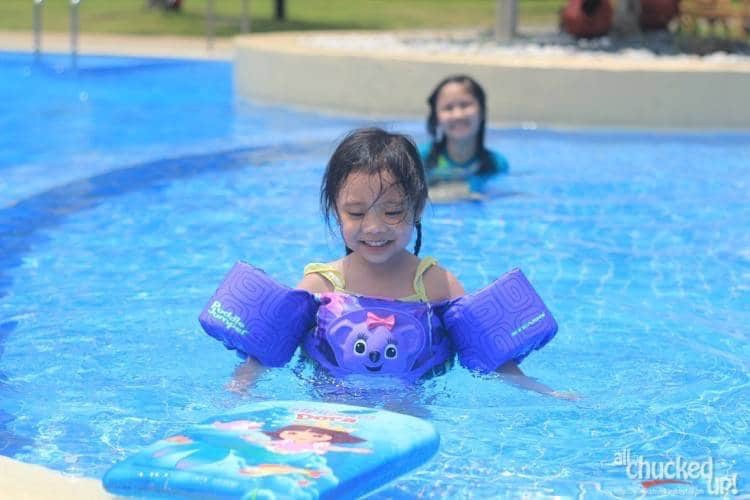 And who says it ain’t fun to take a dip in the pool with a climate like Tagaytay’s? It’s actually the perfect weather to enjoy a quick swim, especially when the sun is scorching while the cool wind is soothing. Our kids together with my wife’s very cute niece had the time of their lives splish-splashing in the swimming pool located over at the Mountain View wing of Taal Vista Hotel. The children were noisily playing all sorts of games in the water while we adults just relaxed underneath the shade nearby, taking in the cool breeze and enjoying the peacefulness of the place. 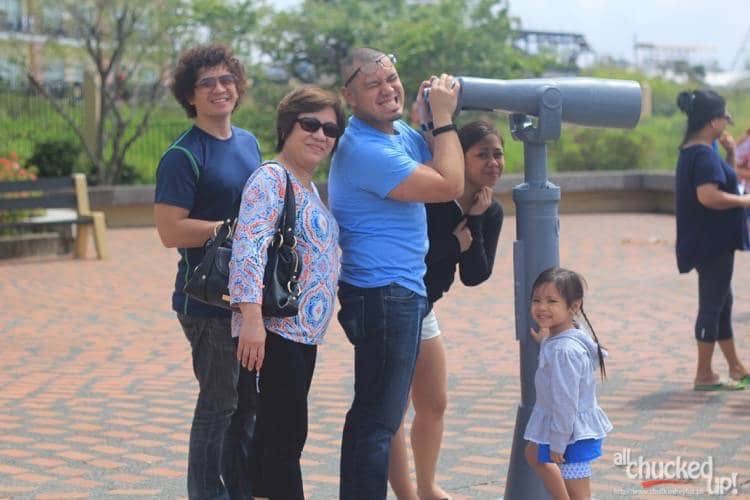 We took a quick walk around Taal Vista Hotel to see what other activities and facilities we could enjoy during our stay. 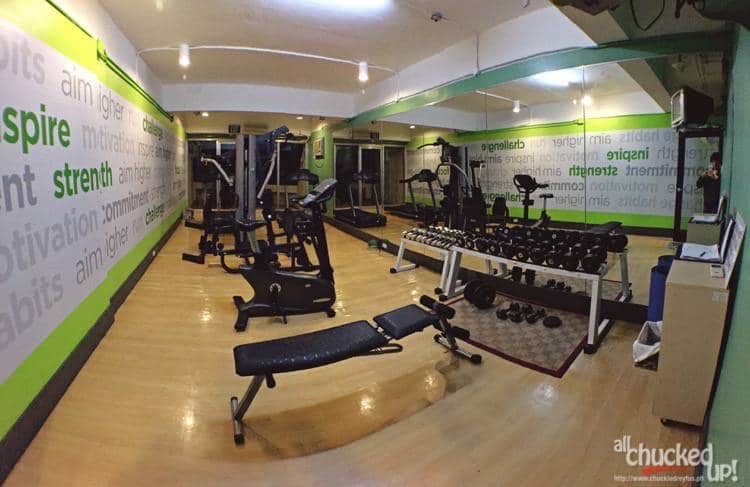 Being a fitness addict and a gym rat, I was actually pleasantly surprised to find a fully functional gym, complete with free weights, machines, even a stationary bike and treadmill! Yes! Perfect for burning all those unwanted calories from eating too much. Care to join me for a couple of sets? 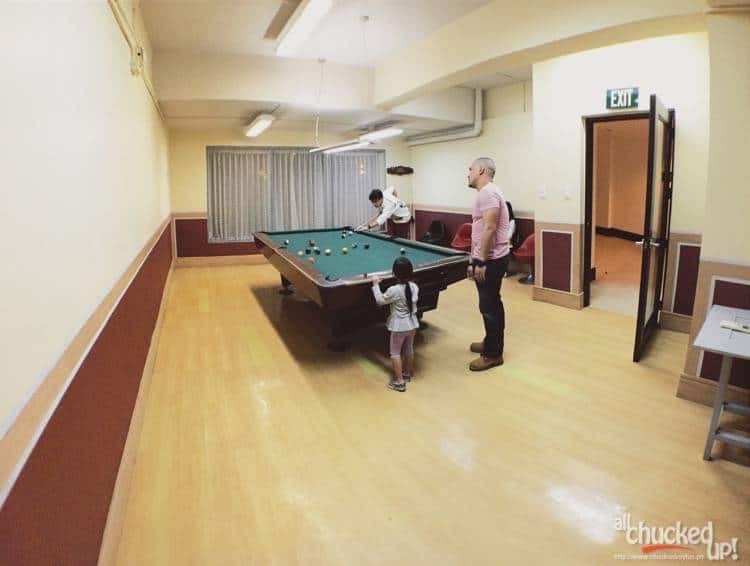 Just beside the gym, friends can channel their inner-Efren “Bata” Reyes and play a few rounds of billiard to pass the time. 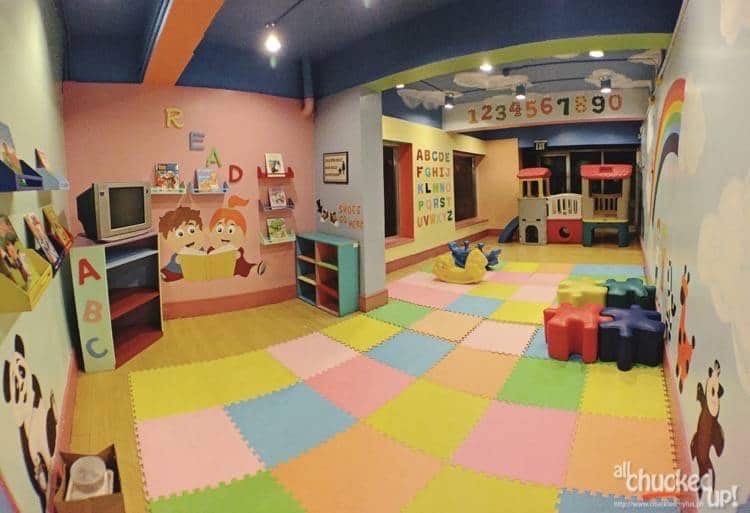 Need a place to keep your child busy and happily active? Not a problem. 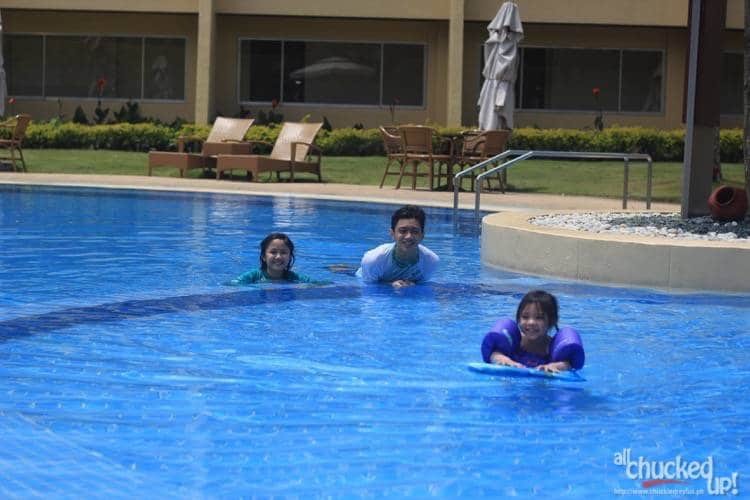 Taal Vista Hotel also has a amazing play area for kids. Yay! Towards the late afternoon, my daughter and my wife decided to kick back and relax on the balcony of our room while enjoying a couple of drinks and munching on our stash of cashew nuts. 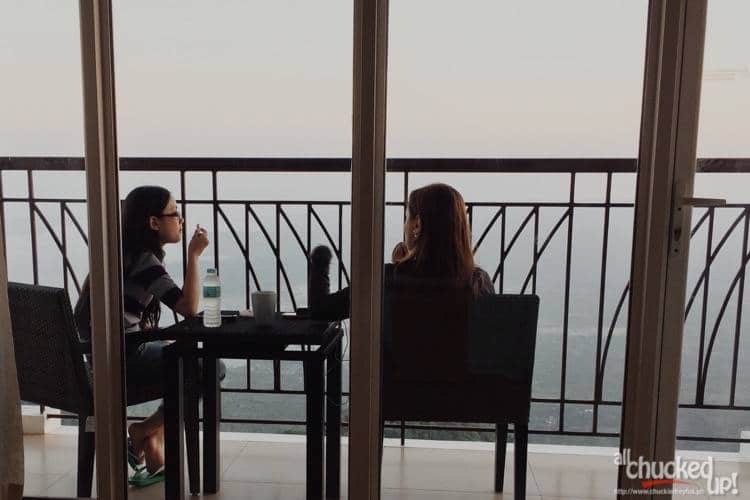 It was the perfect place for my 2 ladies to have some much needed “girl time” while enjoying the majestic view of Taal. 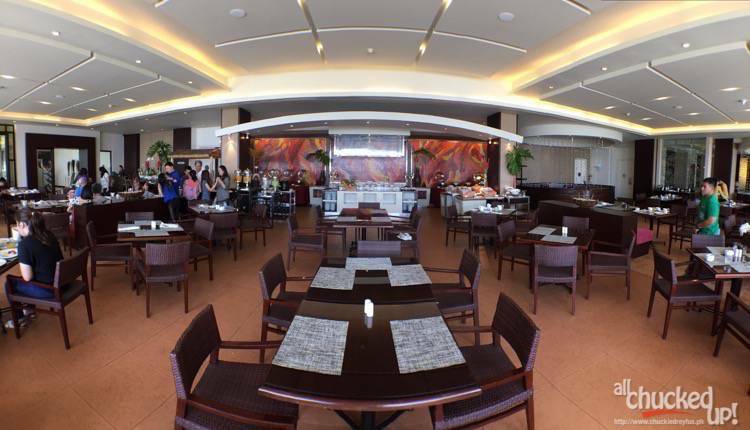 Truly, Taal Vista Hotel is anyone’s must-stay destination in Tagaytay. 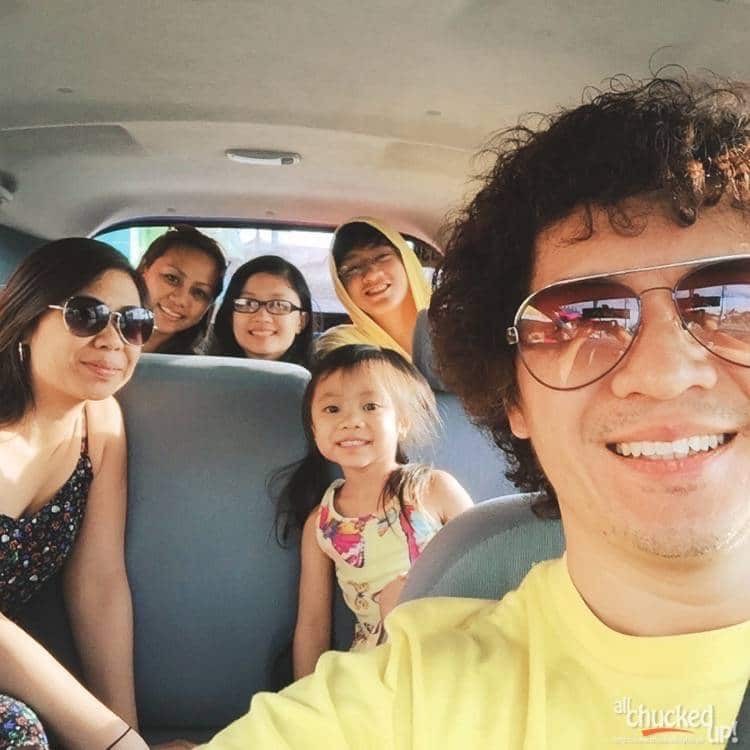 It seemed like 3 days weren’t enough to fully enjoy our Tagaytay getaway… but then again, maybe it was also due to the fact that our stay at Taal Vista Hotel was such a delightful one that my heart just wanted to stay behind instead. As they say, all good things must come to an end… but not without bringing home tons of fond memories of our stay in Tagaytay. I’d like to thank the wonderful folks of Taal Vista Hotel for the warm welcome and the wonderful experience we all had, especially our balikbayan relatives who had nothing but great things to say about this awesome establishment. 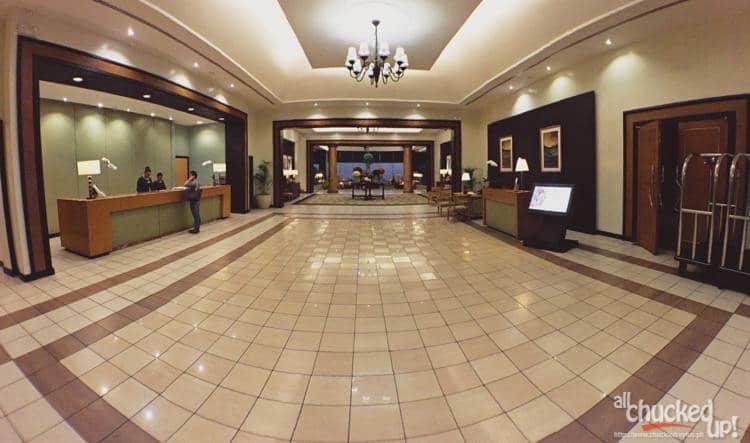 I look forward to staying at Taal Vista Hotel again in the near future. Till next time. Cheers! ‹ Pru Life UK salutes every Pinoy fighter by bringing the “Fight of the Century” to Bantayan Island, Cebu and 7 other communities › Globe and Walt Disney partnership – Share the magic!